Through a recent update, Google has optimized Google Translate by reducing the file size for each language to only 35 MB as well as improving how it translates content. Google wants to allow more people to access its artificial intelligence-based translator offline. Available in 59 languages, the new Google Translate makes fewer translation errors than in previous versions, thanks to an algorithm that takes into account the entire sentence, rather than translating word by word. As an essential tool of travelers and readers of multilingual content worldwide, Google Translate wants to appear on as many smartphones as it can. It must, however, fulfill one particular criteria: to be accessible offline. Not everyone has easy access to mobile internet, especially if they are traveling abroad or away from home. Offline availability is one of the most popular requests from users, according to a study by Julie Cattiau, French project manager at Google Translate. 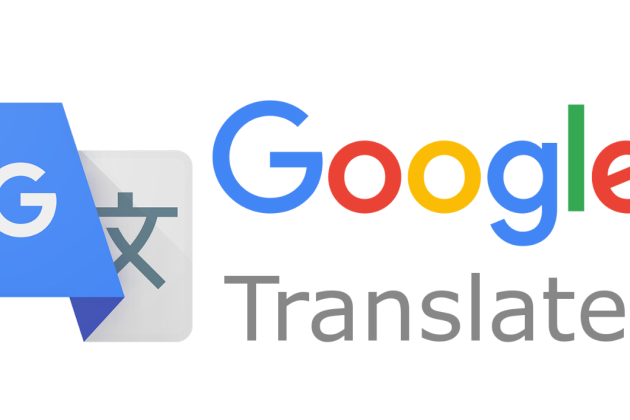 Since the latest Google Translate update in June 1st 2018, users users can now download small modules of 35 MB, one for each of the 59 languages available. The languages range from the most common — English, French, Spanish — to the most exotic — Galician, Tamil, Swahili. These small modules if information can be stored in the memory or SD card of any smartphone on the market. Google Translate also delivers better results. The new algorithm now uses the resources belonging to an Artificial Intelligence engine developed by the Google Brain deep learning team. Google Translate can now analyze the sentence as a whole, in order to translate as accurately as possible. This does signal the end for ‘word-for-word’ translations, which made it possible to get by when translating between two similar grammatically structured languages – but quickly became gibberish when two idioms were far apart. Note that the new algorithm does not work yet for handwritten sentence translations, or those captured in augmented reality through a phone camera via the app. Yes the new algorith is very good.